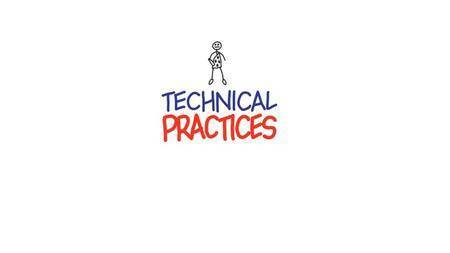 In this project-based The Agile Sketchpad video tutorial series, you'll quickly have relevant skills for real-world applications. Practical working files further enhance the learning process and provide a degree of retention that is unmatched by any other form of The Agile Sketchpad tutorial, online or offline… so you'll know the exact steps for your own projects. 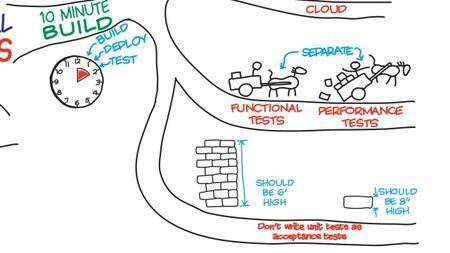 Ever wondered what Agile development is all about? Or are you just a little hazy on the details and wished you knew more? If so, then this course is for you. You'll learn how to write great user stories, iterate through development processes, take part in stand-ups and retrospectives, pair program and much more. 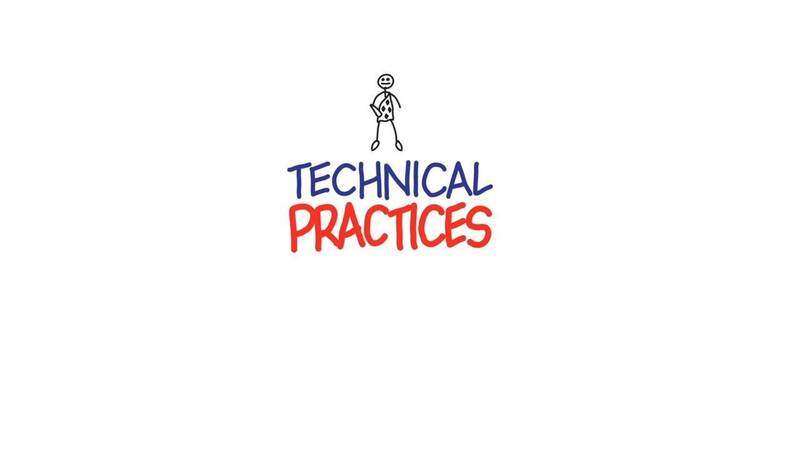 You won't just cover the practices, you'll go deep into why Agile matters so that you can make smarter decisions to help you deliver valuable software as soon as possible. 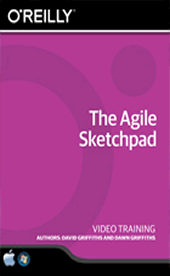 The Agile Sketchpad is like having an experienced Agile coach sitting next to you. Each video is an animated sketch that builds up in front of your eyes. You literally get to see how each point fits into the bigger picture. This multi-sensory learning experience is designed for the way your brain works, so you'll learn new concepts quicker. *See what it's like to work on an Agile team. *Discover how Agile helps you deliver value early, respond to change and manage risk. *Master the secrets of accurate estimation. *Learn why programming in a pair can be more effective than programming alone. 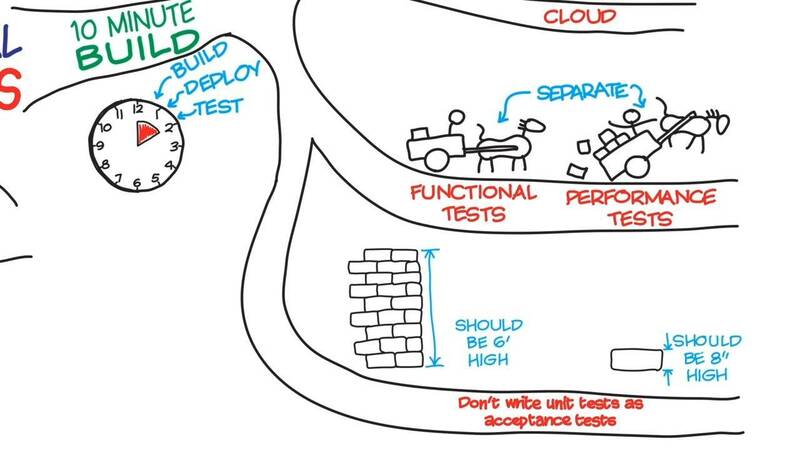 *Explore how test-driven development, continuous integration and the ten-minute build helps you deliver better software. 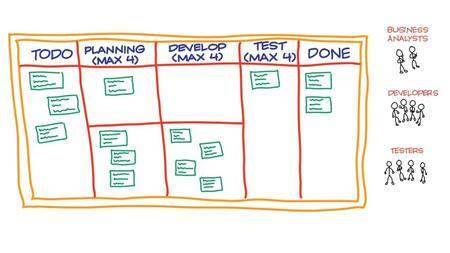 *Find out how Agile techniques such as Kanban can help you identify and avoid disruptions to your development process. *See how the five key values - communication, courage, feedback, simplicity and respect - drive everything you do in an Agile project. The Agile Sketchpad was created by Dawn and David Griffiths as a way of quickly and concisely getting key concepts into people's brains. Together, they've written many titles in the Head First series, including Head First Android Development. 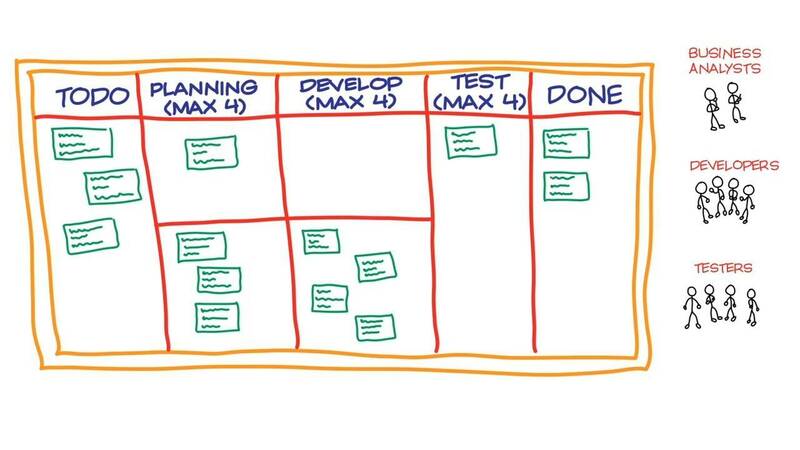 They both care passionately about Agile development, and have worked on Agile projects since 2004.